Readers might have seen the online versions of two very different papers recently, Lucas Melgaço’s Thinking Outside the Bubble of the Global North: Introducing Milton Santos and “The Active Role of Geography” and the late Milton Santos and colleagues’ The Active Role of Geography: A Manifesto (the print versions will be available in Antipode 49:4 in September 2017, and the online versions will remain freely available). Supported by a Translation and Outreach Award from the Antipode Foundation, Lucas (an assistant professor in the Department of Criminology at the Vrije Universiteit Brussel) translated the Manifesto with Tim Clarke (a graduate student in the Department of English at the University of Ottawa), and together they commissioned ten commentaries on it, some of them by its co-authors (available here and below). First published in Portuguese in Brazil in 2000, and again in Spain in 2001, the Manifesto is a provocative piece. 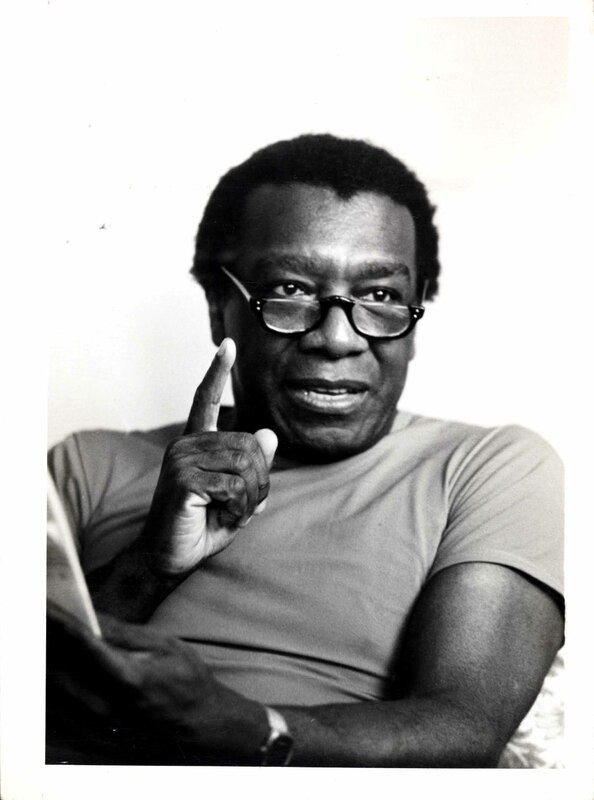 It was written by Brazilian geographer Milton Santos – one of the most quoted, celebrated, and controversial social scientists of the so-called “global South”. Santos penned it with some of his students in the Laboratory of Political Geography and Territorial and Environmental Planning (Laboratório de Geografia Política e Planejamento Territorial e Ambiental; LABOPLAN) at the University of São Paulo, and initially distributed it as a pamphlet at a national Brazilian geographers’ meeting. At the time, university geography in Brazil was facing an identity crisis. A cool neoliberal wind was blowing through the academy, and many disciplines were struggling to justify their existence in terms of economic utility; degree courses were becoming ever more “applied” and departments were fragmenting, becoming increasingly siloed. Santos’ impassioned intervention on the meaning and value of Geography offers ten theses on its present condition, its central concepts, the risks to it, geographical training, the discipline’s division and reduction, ideas of totality and territory, society and space, and Geography’s future – arguments that will no doubt travel across time and space. … employs a rich vocabulary including reinterpretations of concepts such as “totality”, as well as original concepts like “used territory”. These and other concepts have formed the basis of what could be called a “Miltonian” school of thought in geography. 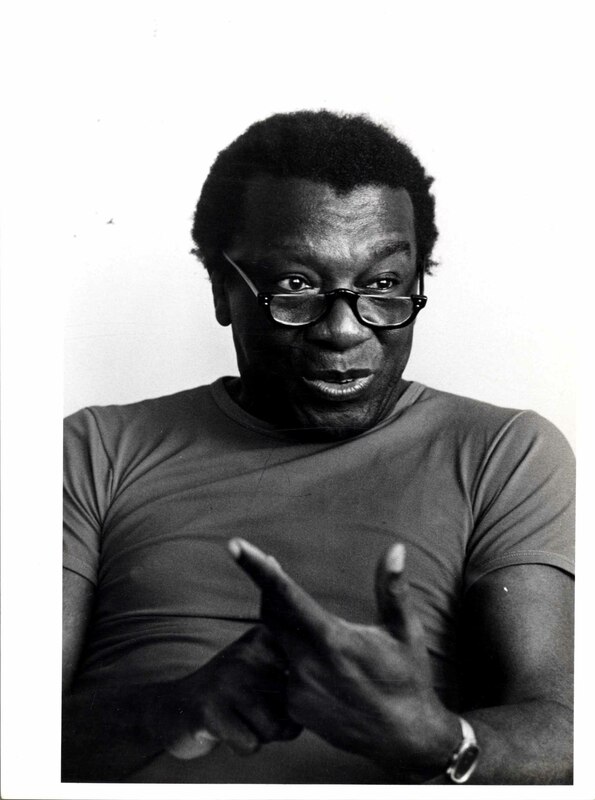 However, despite his national and regional importance to Brazil and the “global South” more generally, he has long been overlooked by the English-speaking community of geographers. The symposium intends to bridge this gap by offering an introduction to Santos and to the English translation of one of his most important and hotly debated texts, “The Active Role of Geography: A Manifesto”. The symposium is part of a wider project introducing Santos’ ideas to Anglophone geographers, including Lucas and Tim’s brilliant translation of Santos’ Toward an Other Globalization: From the Single Thought to Universal Conscience (Springer, 2017) and Lucas and Carolyn Prouse’s edited collection Milton Santos: A Pioneer in Geography from the Global South (Springer, 2017). 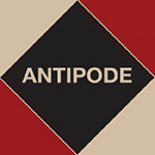 The Antipode Foundation is committed to facilitating engagement with scholarship from outside the English-speaking world; making communication and exchange within and beyond communities possible; enabling hitherto underrepresented groups, regions, countries and institutions to connect to the Anglophone world; and allowing it in turn to learn from important developments in non-English language research. To this end, there are limited funds available for the translation of essays, whether new or already published. Please contact Antipode’s Translations Editor, Jenny Pickerill (J.M.Pickerill@Sheffield.ac.uk / antipode@live.co.uk), if you have an essay to be considered for translation. We would like to thank both Laboratório de Gestão do Território (LAGET)–Departamento de Geografia da Universidade Federal do Rio de Janeiro (UFRJ) and Universidad de Barcelona for permission to translate and publish in the journal. This entry was posted on 15 March 2017 by Antipode Editorial Office in Other and tagged Anglophone geography, Antipode Foundation Translation and Outreach Awards, Brazilian geography, Global South, impact, LABOPLAN, Laboratório de Geografia Política e Planejamento Territorial e Ambiental, Laboratory of Political Geography and Territorial and Environmental Planning, manifesto, Milton Santos, Milton Santos: A Pioneer in Geography from the Global South, relevance, territory, totality, Toward an Other Globalization: From the Single Thought to Universal Conscience, translation, University of São Paulo, used territory.